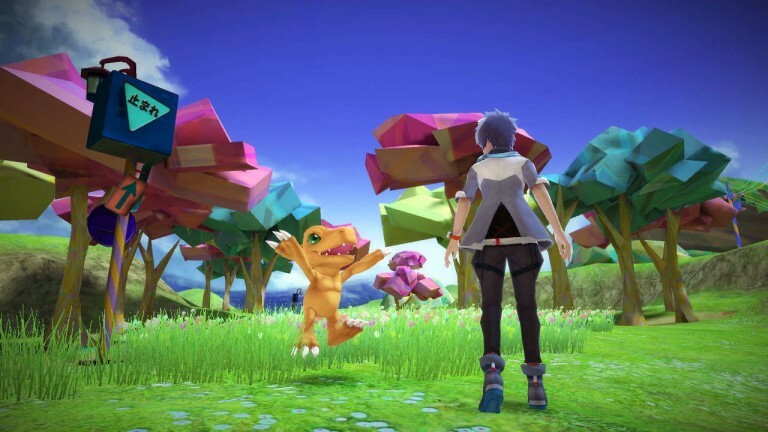 Bandai Namco has released the first Japanese trailer for Digimon World Next Order. 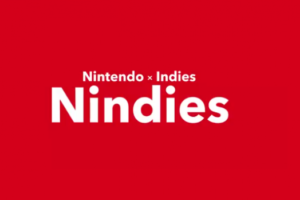 The trailer showcases the upgraded graphics etc of the Playstation 4 version, as well as highlighting Digimon and battles that will unfold. Digimon World Next Order is due to release worldwide for the Playstation 4 worldwide next year.